With Alesha now doing ballet and tap lessons she needs a pink frilly leotard and a pair of black ballet shoes and also a white pair of tap shoes. 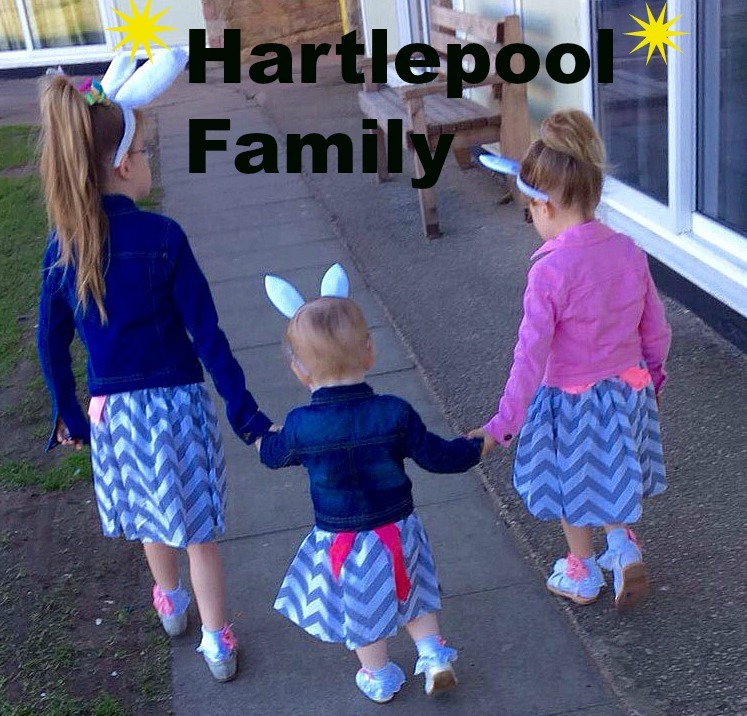 My first stop to shop for these were our local shops in Hartlepool which sell dance uniform and shoes. I then decided to do a wide search online via Google to search if I could find any cheaper than the ones in my town. I was over the moon with what I found, there is quite a few websites online that sell dance uniforms at a low cost price. The cheapest pair of soft ballet shoes I could find on my local highstreet were for £10.99. I found this pair over on www.dancedirect.com for a bargain price of £4.90. The cheapest tap shoes in black (which is the colour Alesha needs) are priced at a wonderful £6.97. 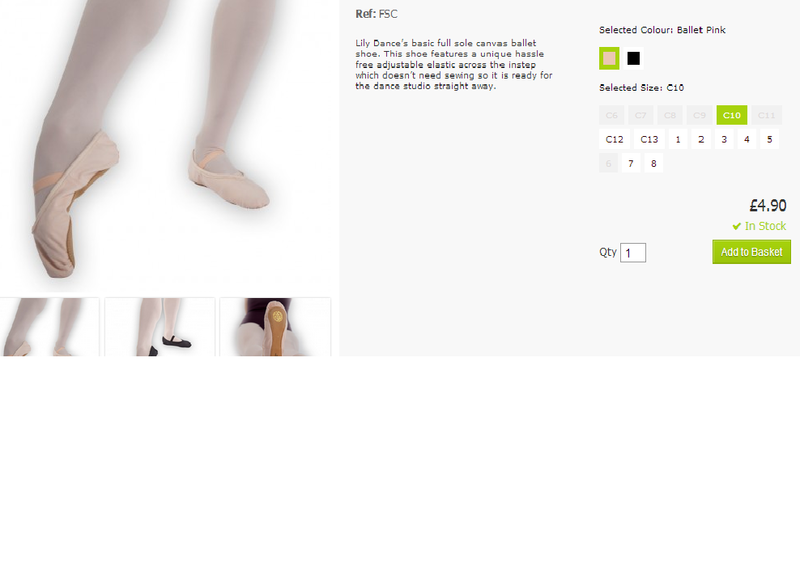 Dancedirect is most definately worth a look for dance uniform for both adults and children, they currently have a sale on with upto 50% off some items.